Bristol, UK, 10 May, 2017 – Unit4, a fast growing leader in enterprise applications for service organisations, has announced that the University of London is to upgrade its Unit4 Business World Finance solution and implement Human Resources, Payroll and Research. Hosted in the University’s private cloud, the project will support a modernisation strategy and a push to be a “high performing organisation that thrives in a changing environment”. 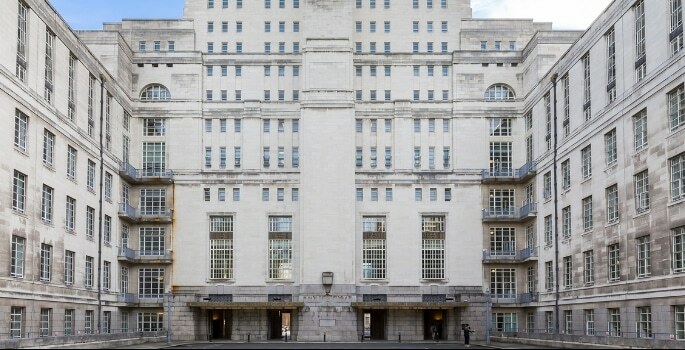 The University of London is the third oldest in England, with a student community of 170,000, it consists of 18 self-governing member institutions and 9 specialist research institutes. Having a single ERP platform will streamline the pursuit of common objectives and co-ordinated processes for staff across multiple campuses. Initially the platform, which is to be implemented by Unit4 partner G7 Business Solutions, will be used by 3,000 fulltime and 500 temporary staff, and the 2,000 academic contractors who mark, invigilate and write exams. Unit4 is already the leading provider of back office systems to UK Higher Education; 65 percent of the sector uses its Unit4 Business World Finance ERP platform. Unit4 is a leading provider of enterprise applications empowering people in service organizations. Unit4 delivers ERP, industry-focused and best-in-class applications. Thousands of organizations from sectors including professional services, education, public services, not-for-profit, real estate, wholesale, and financial services benefit from Unit4 solutions. Unit4 provides student management, ERP and research management solutions to over 1000 colleges and universities globally to help them accelerate growth, boost student success, improve institutional effectiveness and deliver research excellence. In the UK & Ireland it is number one supplier of finance systems to Higher Education, with a 65 percent market share; it is also growing its Student Information Systems footprint faster than any other vendor. Clients include Oxford and Cambridge Universities, HEC Paris, University of Waterloo, American University of Paris, Robert Morris University, Baylor College of Medicine, Hult International, and University of Dubai. Unit4 is in business for people.